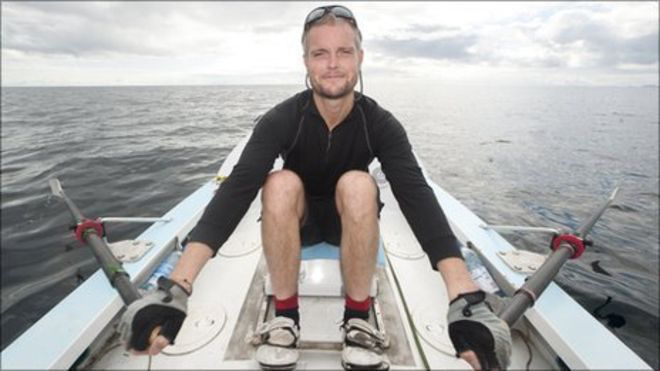 With intrepid Gaelic radio host Niall Iain Dòmhnallach almost a fortnight into his solo row across the Atlantic Ocean to raise awareness of mental health issues, he has released a new blog update. Niall Iain’s blogs up until now have highlighted the great physical and psychological challenge of such an epic adventure, but his most recent blog posting has expressed an ironic regret for a man who has long championed local bands from Stornoway and the Western Isles. *You can donate to Niall Iain’s Row here in aid of SAMH and also read his actual blog here.